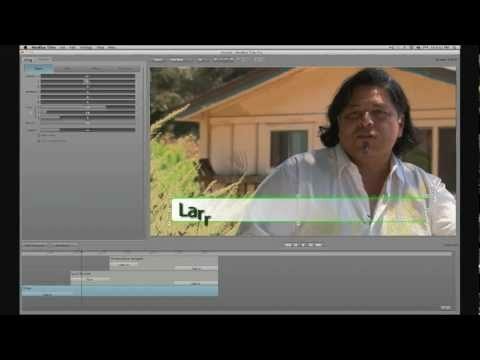 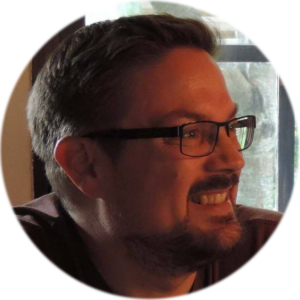 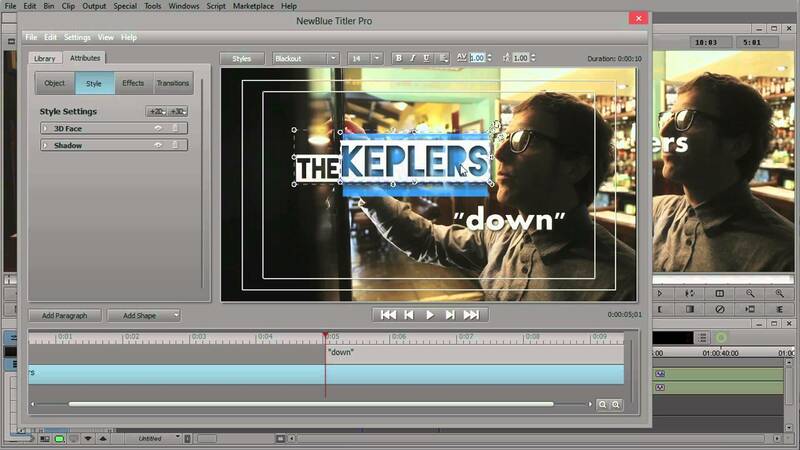 Steve Holyhead demonstrates the use of images and logos inside Titler Pro and Avid Media Composer. 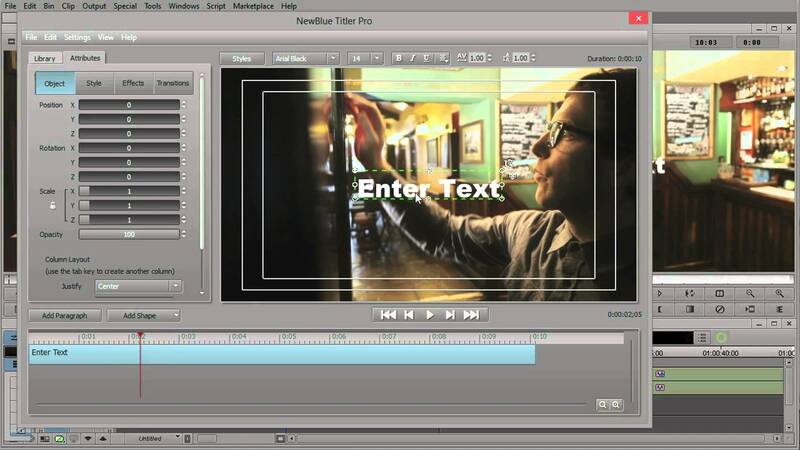 In this tutorial, Steve Holyhead shows us how to create main titles and custom transitions inside Avid Media Composer. 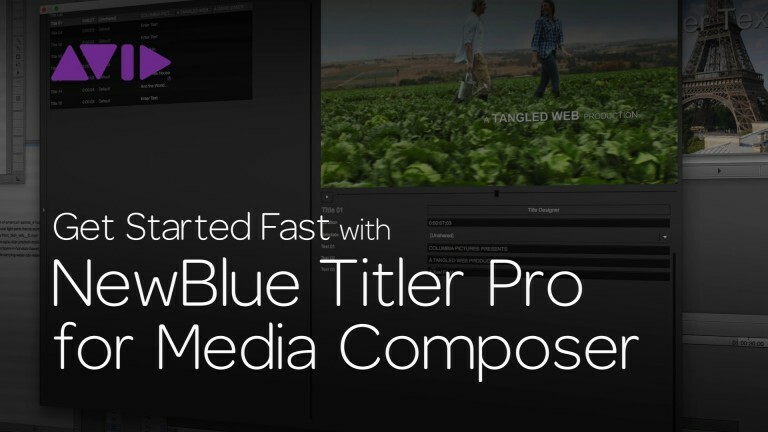 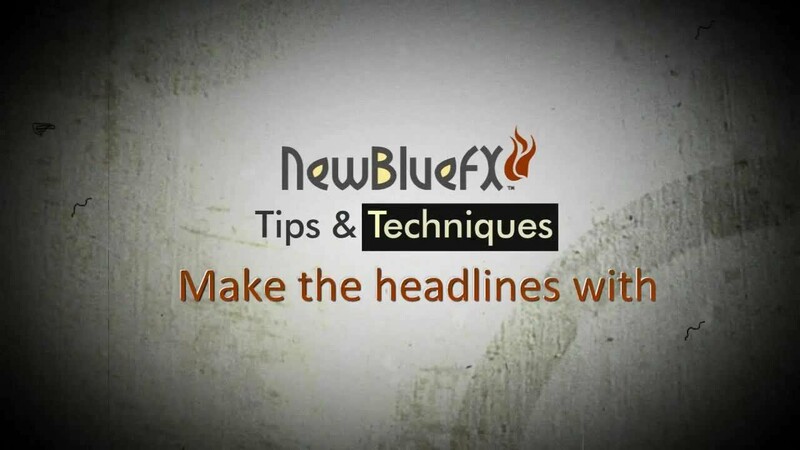 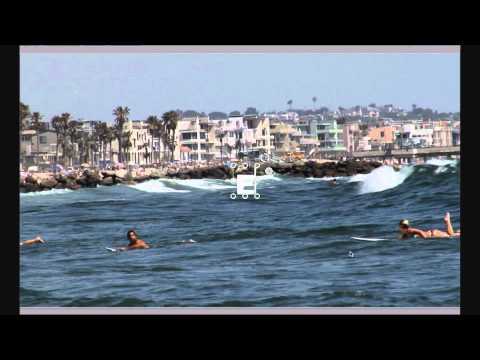 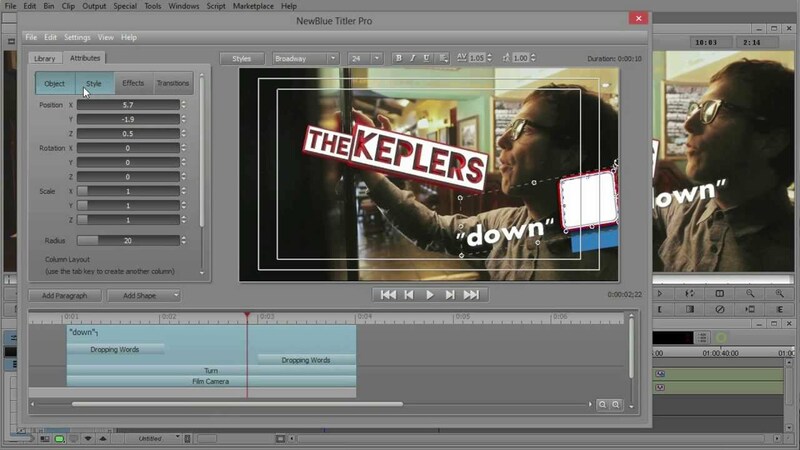 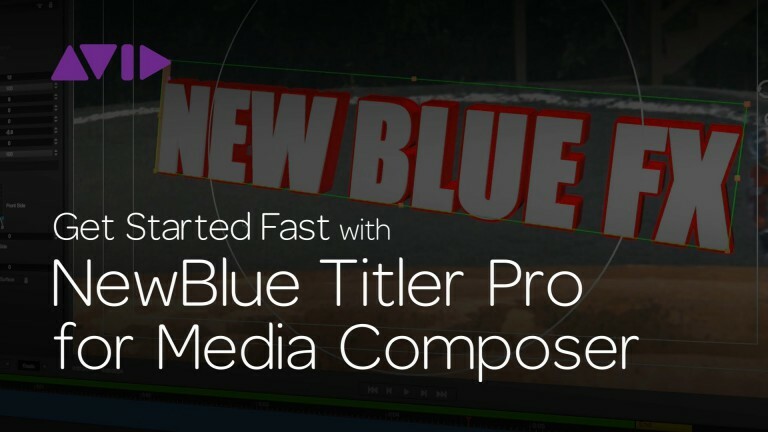 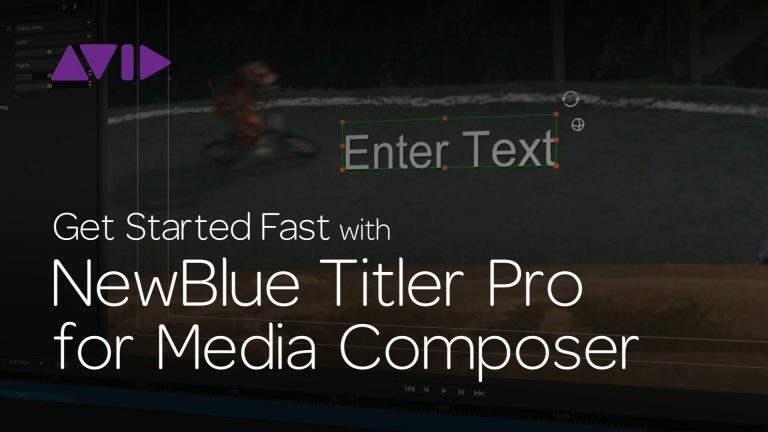 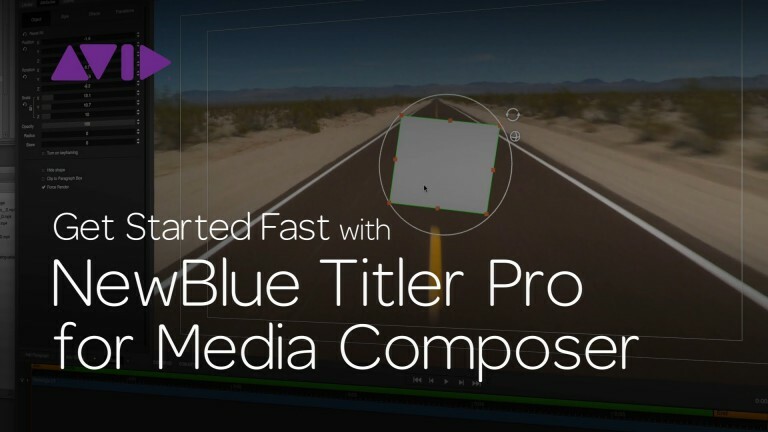 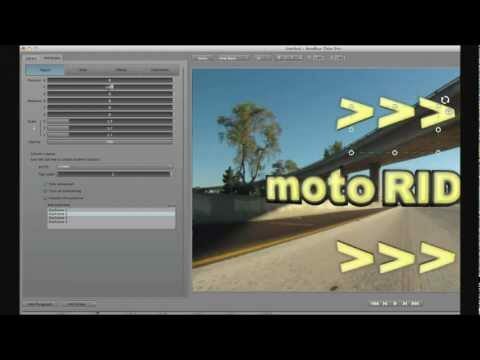 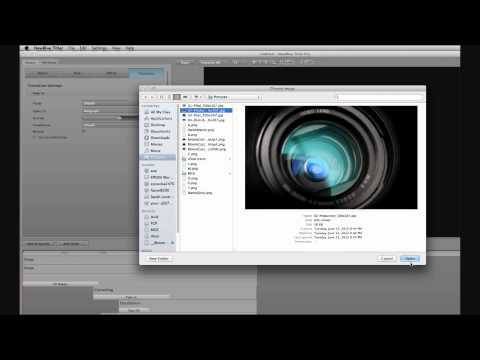 In this tutorial, Steve Holyhead shows us how to create lower thirds using NewBlue Titler Pro inside Avid Media Composer.